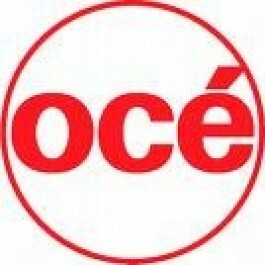 OCE TDS750 Toner - GS Direct, Inc. Original OCE OEM toner for the TDS750. Two 500g bottles per box.